YotiYoti’s app could let you skip the usual supermarket ID check. According to The Telegraph, British facial recognition startup Yoti will trial its technology with two of the big four supermarkets. The company hasn’t said which, but the big four include Morrisons, Tesco, Asda, and Sainsbury’s. None immediately responded to a request for comment. The technology would effectively replace ID checks by shop staff. It would involve customers registering with the Yoti app, taking a selfie and a test to prove their identity, then pairing this with a scan of their passport or driver’s licence. Yoti apparently encrypts the data, and its staff verify people’s documents. The app can then verify a person’s identity whenever they take a selfie through the app. According to the report, Yoti’s tech would be embedded in the self-checkout tills found in supermarkets. The idea is to try and cut down on a common cause of queues — having to wait for a staff member to check whether you’re the right age the buy alcohol. 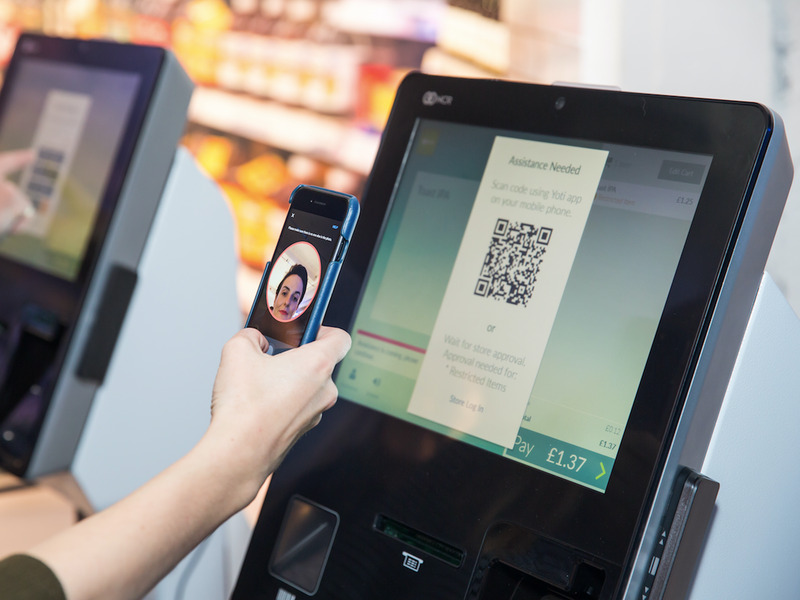 It isn’t clear whether any selfie or personal data might be available to the supermarkets who are trialling the tech, or how the information is stored, and Yoti did not immediately respond to a request for clarification. According to the BBC, Yoti has said it has no access to people’s data. Privacy campaigners said people should question the “everyday” use of biometrics, and that people shouldn’t be limited to just one provider.